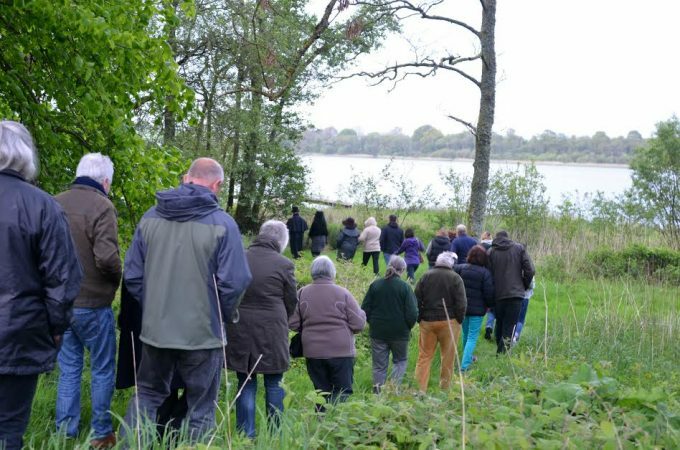 Castle Loch Lochmaben Community Trust has now purchased a neighbouring patch of woodland, the 20 acre Kirkhirst Plantation, located at the southern end of the loch. The land came up for private sale early in 2018 and the idea for extending the reserve, rather than seeing it become commercial plantation, was planted. people over the last year to make this happen and I would like to thank each and every one of them. Over the coming 18 months, volunteers and contractors will be working hard to put in new safety fencing, restore the woodland to a wildlife rich habitat, create a new footpath and a safe outdoor play area.